Microneedling, also called collagen induction therapy, is a wonderful skin rejuvenation treatment that uses your body’s natural ability to heal itself to improve your skin. With age, skin becomes thin and fragile due to a loss in elasticity. This leads to the development of fine lines and wrinkles, textural irregularities, and an overall dullness to your skin. Furthermore, environmental factors including sun exposure, smoking, and pollutants add to the appearance of premature wrinkles and lines. Due to all of the factors affecting our skin, it is crucial to help it in any way we can. Our skin is made up of collagen and elastin, proteins that provide it with structure, thickness, and elasticity. Over time, our body’s production of these proteins slows down, and we are left with loose, wrinkly skin. Dr. Vivian Schiedler offers skin rejuvenation with microneedling at Oasis Eye Face and Skin, which helps restore your skin’s health and rejuvenate your appearance. Microneedling is a minimally invasive cosmetic treatment that stimulates collagen and elastin production by creating micro-injuries on the skin’s top layers. These “injuries” harness your body’s ability to heal itself by tricking your skin into thinking it has been damaged. These signals then trigger the production of new collagen and elastin, resulting in a tighter and smoother face that looks refreshed and younger. Microneedling is a non-surgical treatment that requires little to no downtime. It is a very well tolerated in-office procedure that helps treat a variety of skin conditions including fine lines, crow’s feet, acne scarring, post-surgical scars, and more. Microneedling works by boosting the body’s natural production of collagen, helping the skin become thicker and tighter. These changes lead to a decrease in facial flaws and give you a smoother complexion. Treatments begin with the application of a potent topical numbing cream to ensure your complete comfort. A small handheld device with tiny needles is then used to penetrate the skin to a specific depth. In most areas being treated for skin rejuvenation, the depth of the needles is very tolerable. Patients addressing scarring may need deeper needle penetration, which may feel more uncomfortable. If this is the case, Dr. Schiedler will inject you with lidocaine or use nerve blocks to numb the treatment zone completely. Oral sedation can also be given to people who are more sensitive. A full face treatment takes about 30 minutes, and patients are able to resume their daily activities immediately after the treatment. There is virtually no downtime with microneedling and it usually takes three to six treatment sessions to achieve optimum results. Results depend highly on the skin condition being treated. Following treatment your skin may appear pink with mild swelling, but this is nothing to be alarmed about. It simply reassures that the treatment has penetrated to a sufficient depth. The pinkness may look like a mild sunburn and it will typically subside in one to three days. Other than these minor side effects, there is little downtime with microneedling. Having very few side effects makes microneedling an excellent treatment option for even the busiest individuals. It is ideal to do a maintenance treatment every 6-12 months to stay ahead of collagen loss and to prevent future signs of aging. To supercharge your microneedling results, Dr. Schiedler recommends using highly effective topical skin care products. Particular serums can be used to penetrate through the tiny channels into the deeper areas of skin, where they can have more rejuvenating effects. Many medical spas offer PRP (platelet-rich plasma) injections as a complement to microneedling claiming it enhances results. PRP uses about two tablespoons of your own blood that is then centrifuged to separate the concentrated growth factors. This option has received a lot of attention due to its use in orthopedics to treat arthritis of the knee and other joint-related conditions. It has even been used to treat hair loss and scarring. 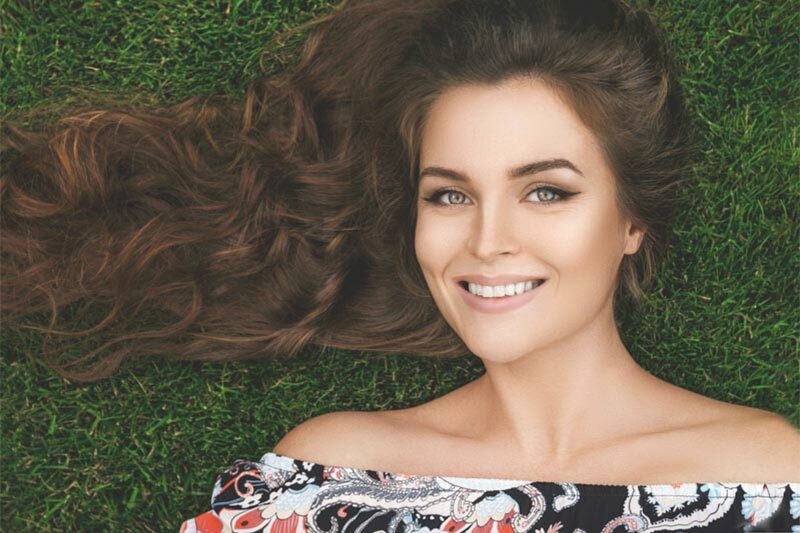 PRP doubles the cost of each treatment session without being completely proven to double the results, which is why Dr. Schiedler prefers to recommend using skin care products to accelerate healing. One of the best things about microneedling is that almost anyone who is showing signs of aging is an ideal candidate. In contrast to laser and light-based treatments, microneedling is safe for all skin types. This includes patients who cannot avoid sun exposure. Since there is no thermal or heat injury to the skin, there is virtually no risk of pigmentation changes. If you have early signs of skin aging and want to maintain or improve your facial skin quality, microneedling is a highly effective treatment option. With just a few treatment sessions you can achieve an even and smooth, younger-looking complexion. 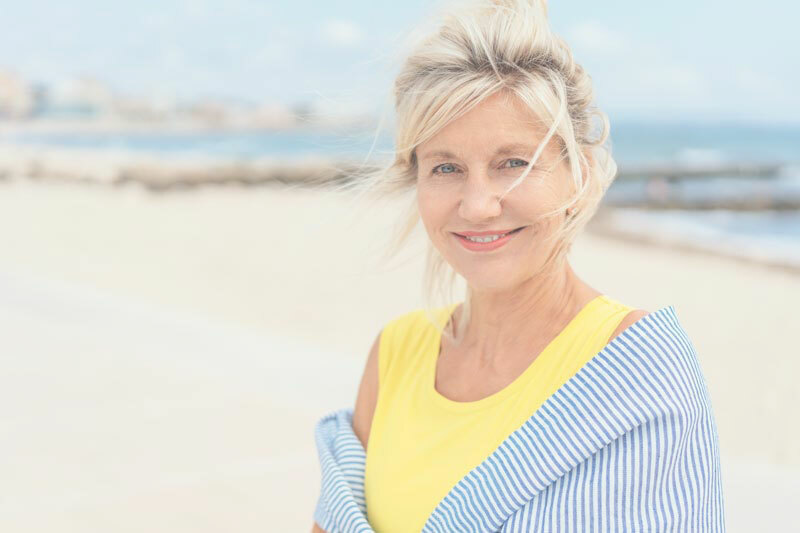 To learn more about microneedling, or to find out if you’re an ideal candidate, contact board-certified oculofacial plastic surgeon Dr. Vivian Schiedler to schedule a consultation. Call our office today at 541-500-0165.